Today our golf lifestyle piece explores the differences between how golf differs between the United Kingdom and the United States of America. The biennial Ryder Cup isn’t the only way in which the USA and UK compete for supremacy in golf, as the years have shown a huge difference in all aspects of the sport. From style, etiquette and mentality to golfing personalities produced, they do things more than a little differently on courses across the pond. If golfers in the UK can be sure of anything, it’s that at some point during the year they will be playing in some pretty awful weather conditions. With our usual barrage of wind, rain, sleet and snow well on its way, there are more than a few ways to adapt your style to ensure Mother Nature doesn't keep you off the course too much. 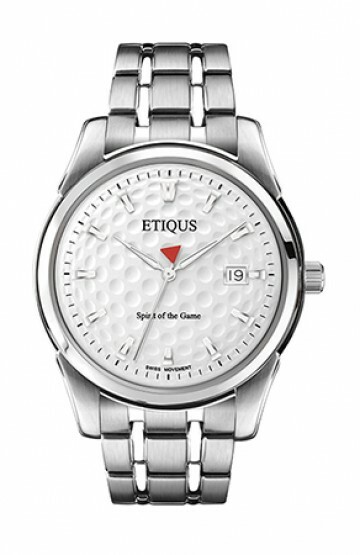 Like an ETIQUS timepiece, which can be worn as comfortably off the course as it can be on, the best golfers are as involved with the sport at home as they are whilst playing. If you’re not thinking of how to improve your swing, you’re online researching the price of a winter golfing getaway; for the true golfer, the sport is more of a healthy obsession than a hobby. The golf fashion choices you make can be just as important as your golf performance. Everything you wear on the course contributes to who you are as a golfer. From your choice of shirt or jumper, trousers, ETIQUS timepiece, footwear and even choice of equipment, style plays a hugely important part in how you are perceived on the golf course. Like any professional sport, the rules of golf are put in place for a very good reason; without them, players are free to do whatever it takes to gain victory, by fair means or foul. The honour system within golf is upheld more strongly than in almost all other popular sports, but when playing a round with a close group of friends, the rules are often adhered to more leniently. After rising to prominence and solidifying his reputation as one of, if not the greatest current golfer, we can all learn a lot from the way Rory McIlroy plays. His swing is amongst the most impressive ever seen on the PGA Tour, and to come close to emulating it requires a tremendous amount of practice to improve your athleticism, balance and flexibility. Unless you are lucky enough to live in a climate that is beautiful all year round, sometimes the weather just doesn’t allow for a day on the golf course. Particularly in Britain, the prospect of playing in some of our famous wet and windy winters can feel like more of a punishment than an enjoyable day. There are, however, plenty of ways that you can ensure your golf game doesn't have to suffer from being away from the course for long periods of time. 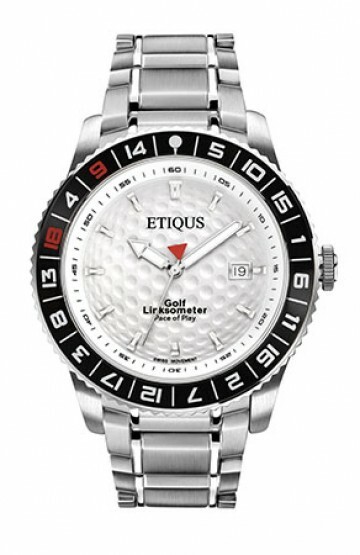 Whereas your ETIQUS timepiece will help distinguish your style off the course (as well as on it), some of these methods will drastically help improve your game away from the green. EUROPEAN BLUE OR AMERICAN RED? Why are all the big decisions suddenly being made in Scotland? Last week we had the one we’ve been waiting for for 260 years with the R&A finally allowing in women members albeit limited to 15 initially. And then early the very next morning the residents of Scotland voted 'No' to being an independent country. This was a relief as the thought of needing my passport to play some of the greatest links courses in the British Isles was somewhat incongruous. 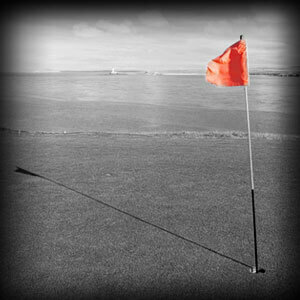 Being a great golfer is as much about your mental strength as it is about your physical ability. Truly great players aren't tested when everything is going perfectly, but when you’re not on your game, trailing by half a dozen shots and nothing is going your way. Only then do real golfers show what they are made of, dig deep and try and pull it back. Golf is amongst the best sports for providing exhilarating comebacks, and here’s just a few of the best in recent history. Are you the type that gets all of your Christmas shopping done early to avoid the madness of December? 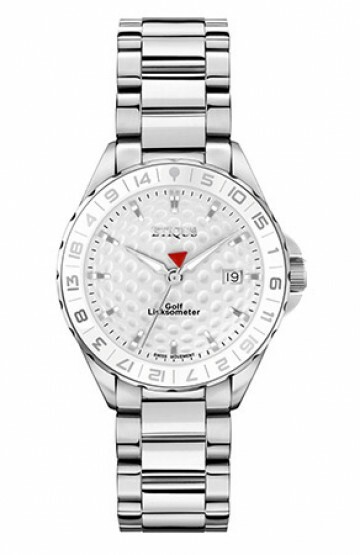 Or do you usually struggle finding the perfect gift for the golfer in your life? 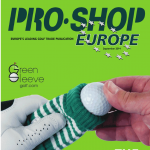 Or maybe, you just fancy treating yourself and aren’t sure what new golf gifts are out there? When it comes to golf-related gifts, the tacky far outweigh the quality. Who hasn’t unwrapped the latest, tasteless gadget meant for the course from a well-intentioned, although somewhat misguided, relative? Here are some of the better golf gifts to spend your money on, regardless of your budget. As the year slowly creeps towards shorter days and colder weather, those of us who love being outdoors can naturally start to feel a little disheartened. Half of the enjoyment of great golfing days can simply be the basking in the beautiful weather outside. But adverse winter conditions should never ensure your game has to suffer, as there are plenty of courses, both abroad and here in the UK, that provide the perfect spot for your winter golfing getaway. At University, my house mate Byfe was the master at any game you could play with a cigarette in one hand and a pint in the other. At Darts he was a one hundred and eighty sort of guy. WHEN IS A SIGNIFICANT BIRTHDAY SIGNIFICANT? 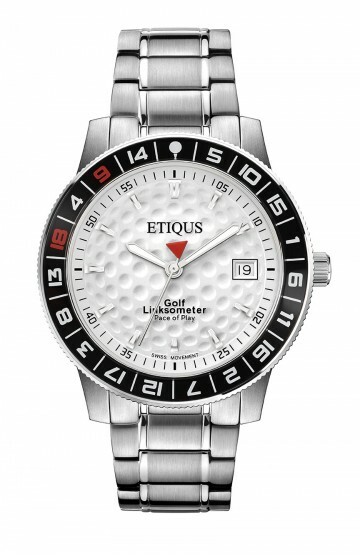 GOLF WATCH OR GOLF TIMEPIECE? My earliest recollection of The Open was the one held in 1973 at Troon in Scotland. 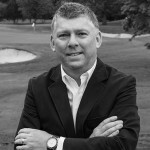 I had just had my first putting experience in the local park at the bottom of my road and was about to progress to the pitch-and-putt in Graves Park in Sheffield. PACE OF PLAY: ARE YOU PLAYING AT A GOOD PACE? After a two year build up, and with the group stages of the World Cup now completed, for those England supporters amongst us it’s another case of ‘game over‘ in the shortest time since the tournament held in 1958 – just 5 days of competition football before our fate is sealed.